Regular readers of Yellowtrace would be well aware I’m utterly obsessed with Abandoned buildings. I find it impossible to look at neglected spaces without a whole bunch of mixed emotions bubbling to the surface – a sense of wonder, confusion, awe, curiosity… Abandoned buildings capture a pervasive melancholic atmosphere of strange and baffling beauty. There is something so incredibly mesmerizing about the decay of pristine spaces, and the idea how space becomes full of character because someone stopped caring about its character in the first place. Anyway, if you’re keen to know about my fascination with the Abandoned, I suggest you revisit this article. 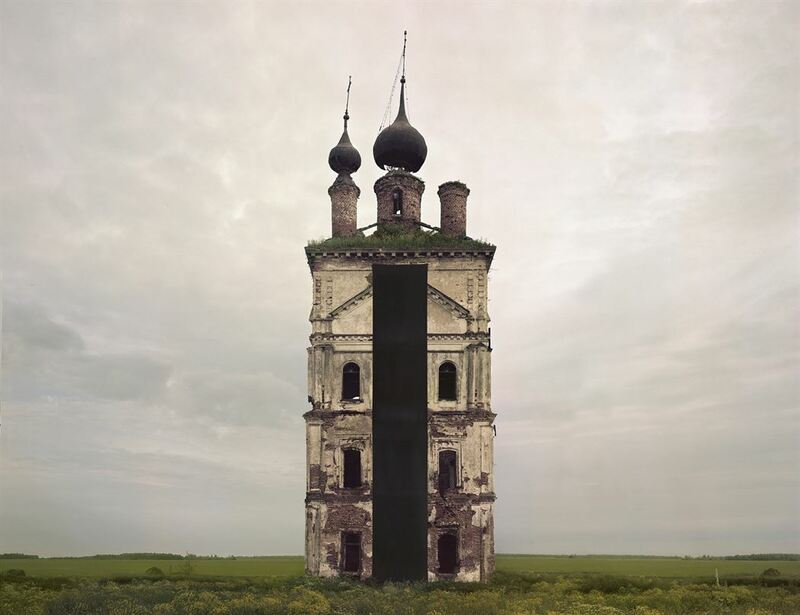 So, it goes without saying I was incredibly intrigued when I came across young Moscow-based photographer Danila Tkachenko’s project dubbed Monuments. Project “Monuments”. Backstage / Проект “Монументы”. Бэкстейдж from Spasibo studio on Vimeo. Tkachenko’s fascinating project researches the boundaries of historical memory – that elusive space that exists somewhere between fact and fiction. “As in the case of political regimes in general, every single one of us is individually inclined to exploit images of the past for the sake of our current needs or future goals,” says the young artist. 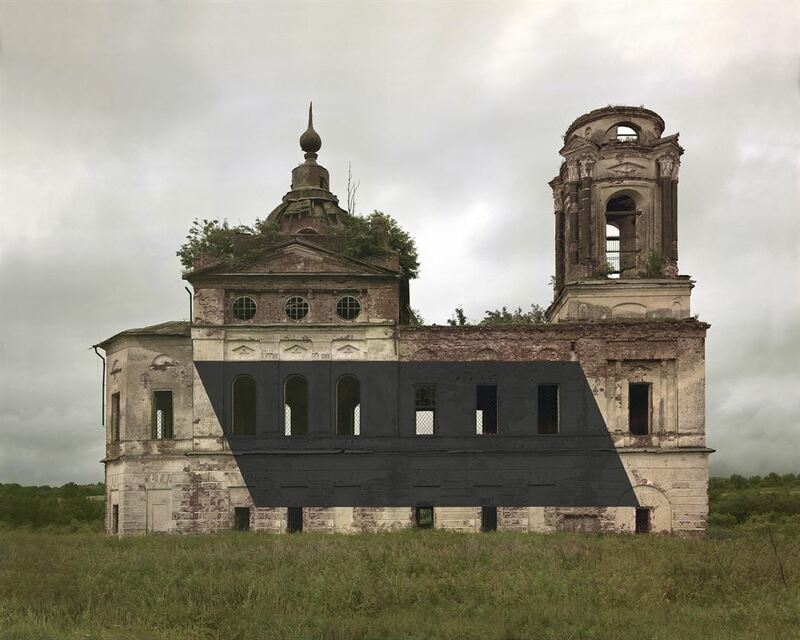 “We come up with new interpretations and build additional structures to manipulate images of history.” For this project, Tkachenko has turned his attention to abandoned Russian Orthodox churches. “They were all abandoned at the same time – in 1917, after the Russian revolution,” he says. See more of the Tkachenko’s reimagined monuments here.